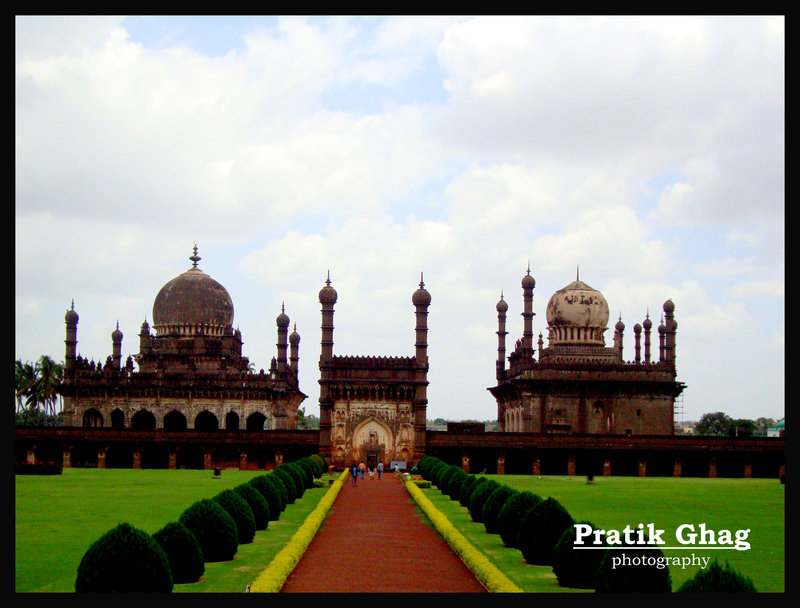 Vijapur or Bijapur located in the state of Karnataka once was the seat of the Adilshahi Dynasty who ruled the part of south INDIA along with Qutubshahi Dynasty of Golkonda before the rise of Maratha empire. 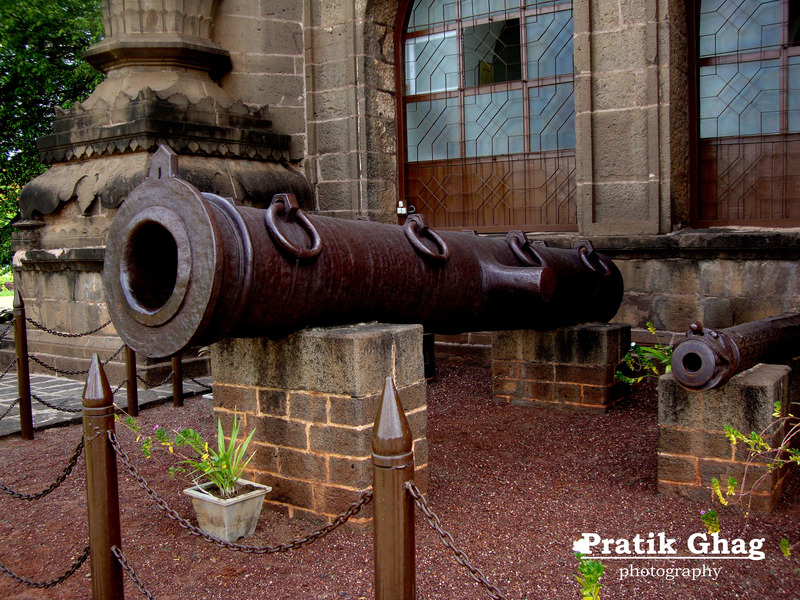 It is the most famous monument for which the city is actually famous for. 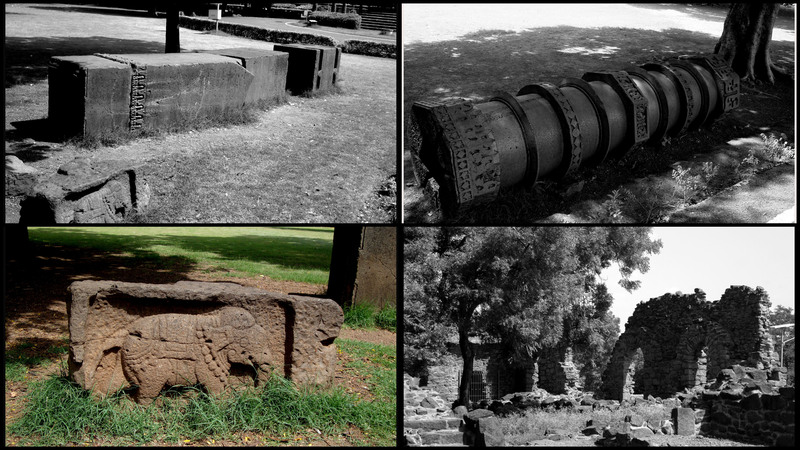 Though the city is in a bad shape, the monument is very well maintained by Archeological survey of India. The tomb is surrounded by beautiful green lawns and trees (phew!! Atleast some greenery comes into existance) famously known as the Moghal gardens. The Moghal rulers were very fond of constructing huge buildings and gardens which depicted the heaven. Morever many say they were actually to show off their wealth. 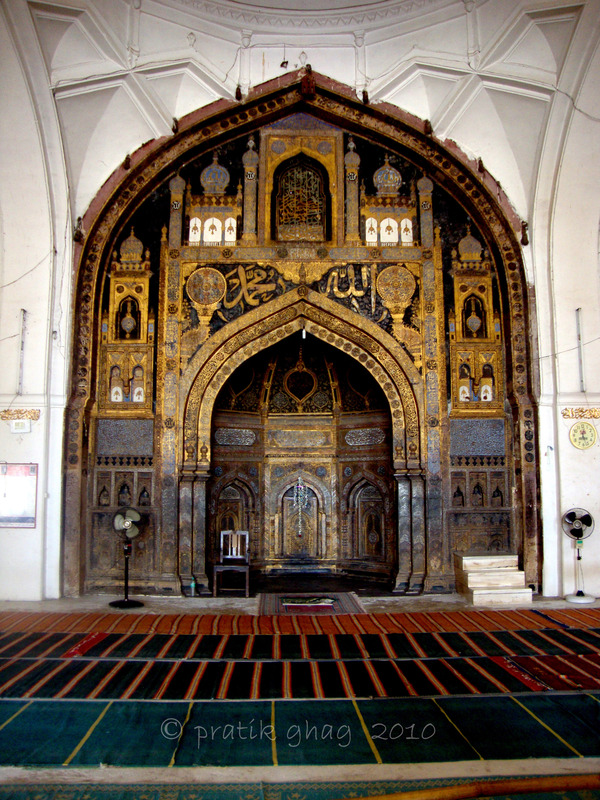 It was a typical example of Moghal architecture. Gol Ghumat is around 200ft in height. The picture will give you an idea. It is the architectural marvel of the building that sound is echoed a number of times and people can hear slightest whisper all around the dome in the whispering gallery located above. My god I could actually hear what my cousins were whispering at the wall right opposite me some 100-150ft away. That was mind-blowing experience. 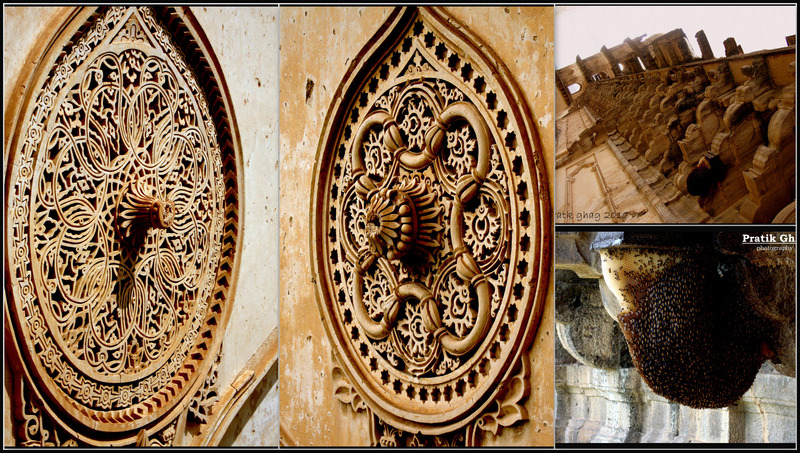 ancient pillars, engravings on the rocks, Persian vessels, artifacts, statues, etc. What was fascinating to me was the map of the city which clearly depicted the twin fortifications. The museum is definitely worth a watch. It s located a few kilometres away from Gol Ghumat. It can house around 1000 devotees at a time and as has a gold plated shrine (picture). 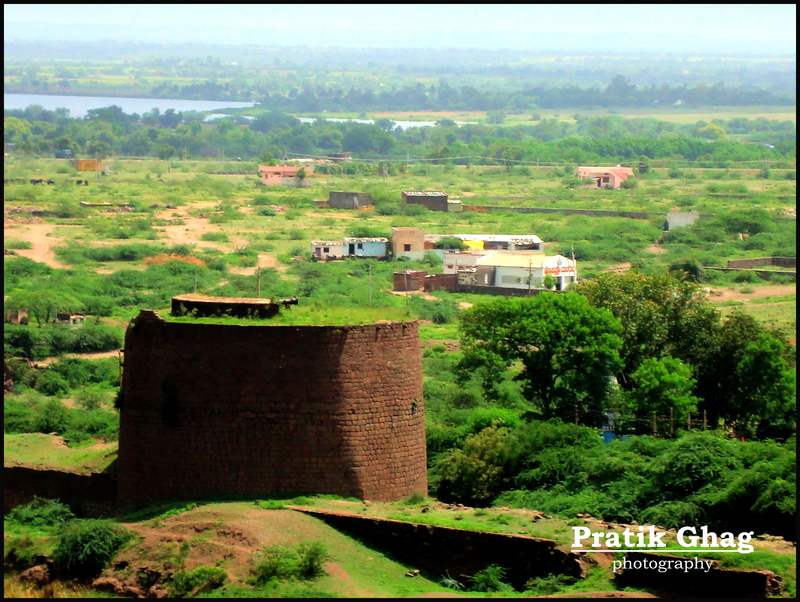 Built on the same lines of the one located near Delhi. 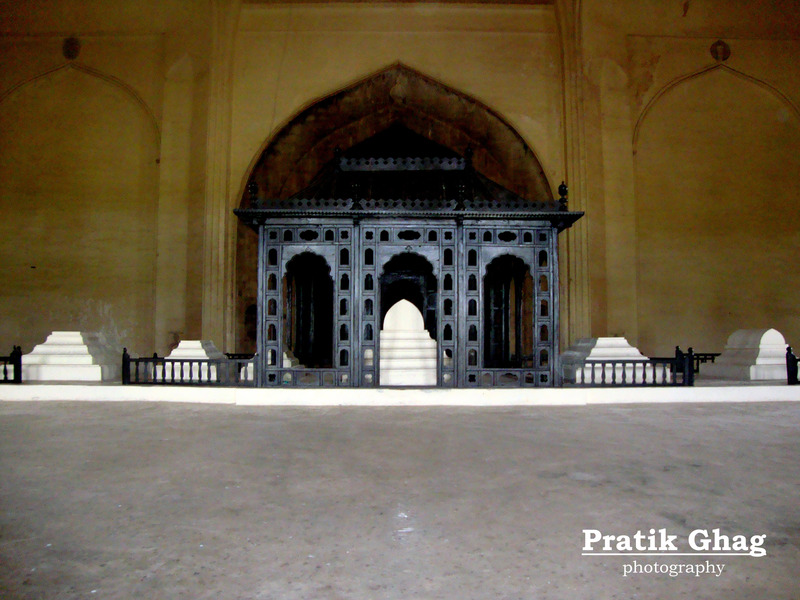 Was built by Ibrahim Adilshah in honour of his queen Taj Sultana. 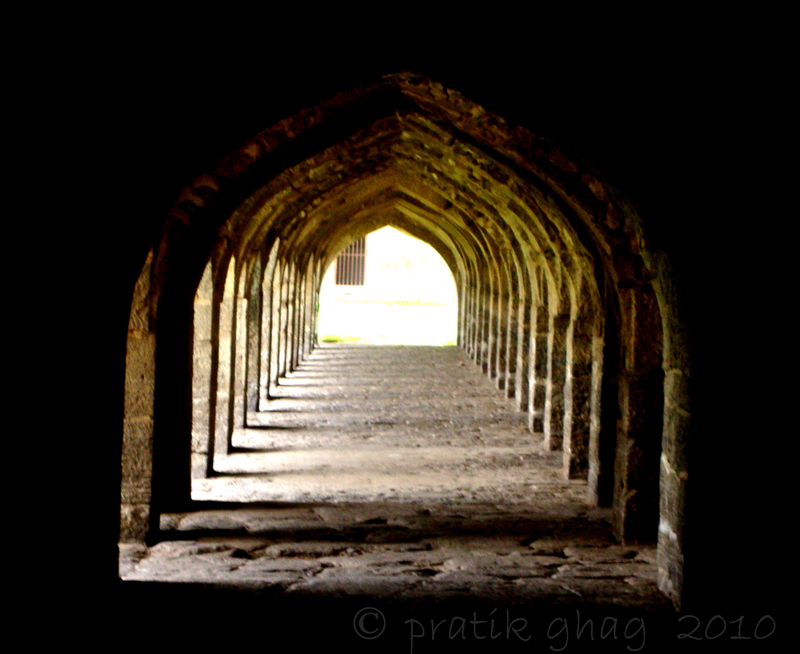 Once this place provided drinking water for the royal families. Current state is very bad, there is complete garbage over one side of the water body and may be it is used as a dumping ground by the local people. If maintained properly can be very beautiful. 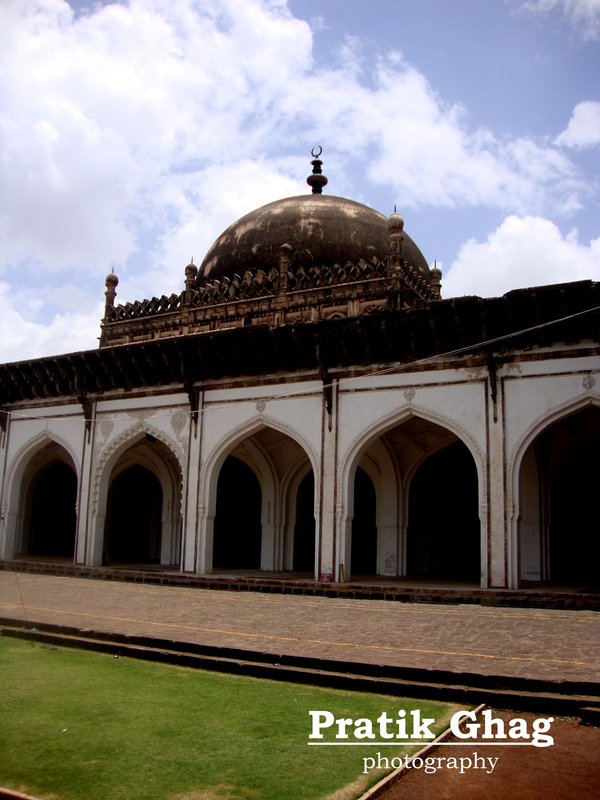 It was built by Ibrahim Adilshah II around 16th century. 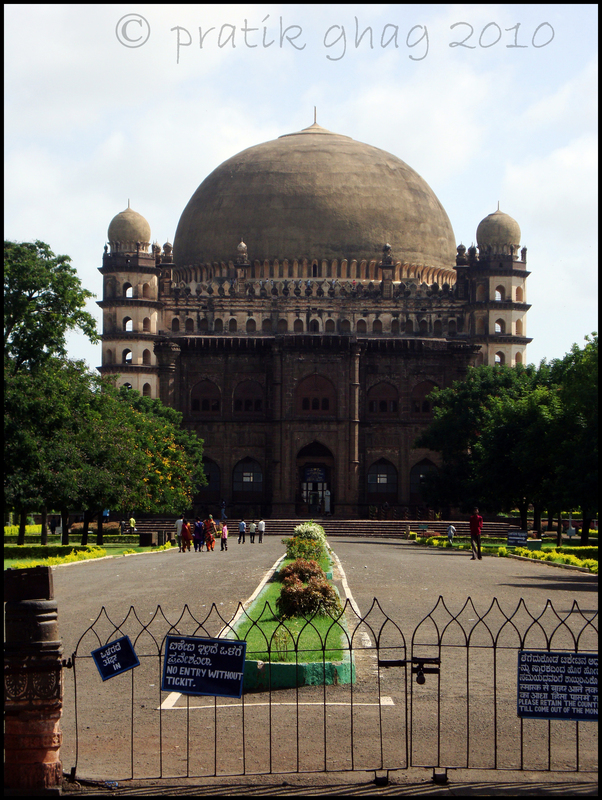 It houses his tomb along with that of his wife, daughter, two sons and his mother. The two buildings rest on a common platform being symmetrical in most of the cases. The building to the left contains the tombs while that to the right is a mosque. Between two building s lies a fountain. The most interesting thing about this place is that the basement has chambers which remain chilled out even during noon. On the building are engraved the holy verses of Quran and also some kind of underground map. 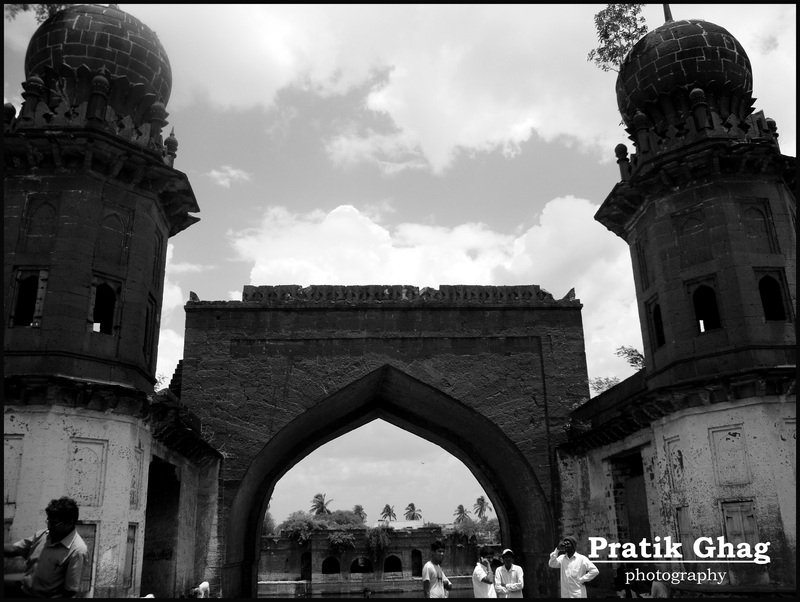 After Gol Ghumat it the most famous building in Vijapur. 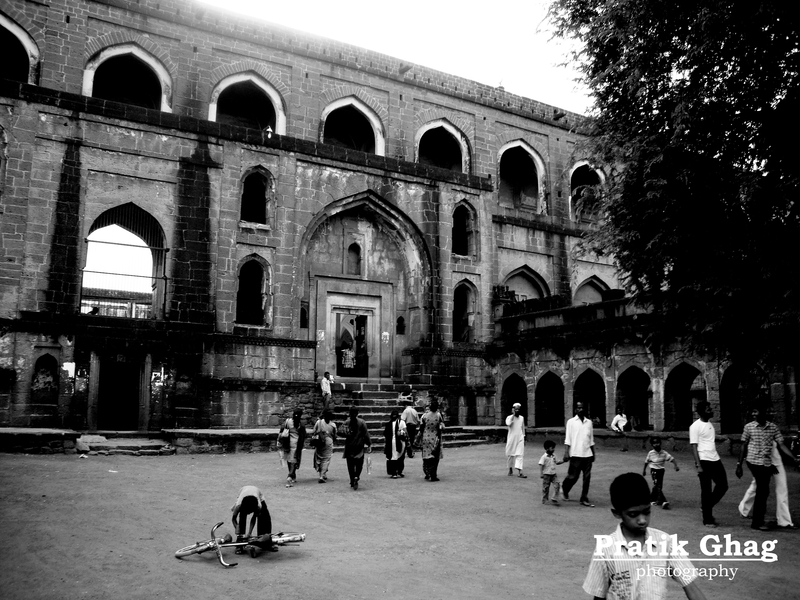 The city eventually was later within the limits of Maratha empire and remained till the fall of Peshwas. Though the buildings and museum were marvellous, the city is completely out of control. The ancient broken buildings appear more stronger than the new ones. 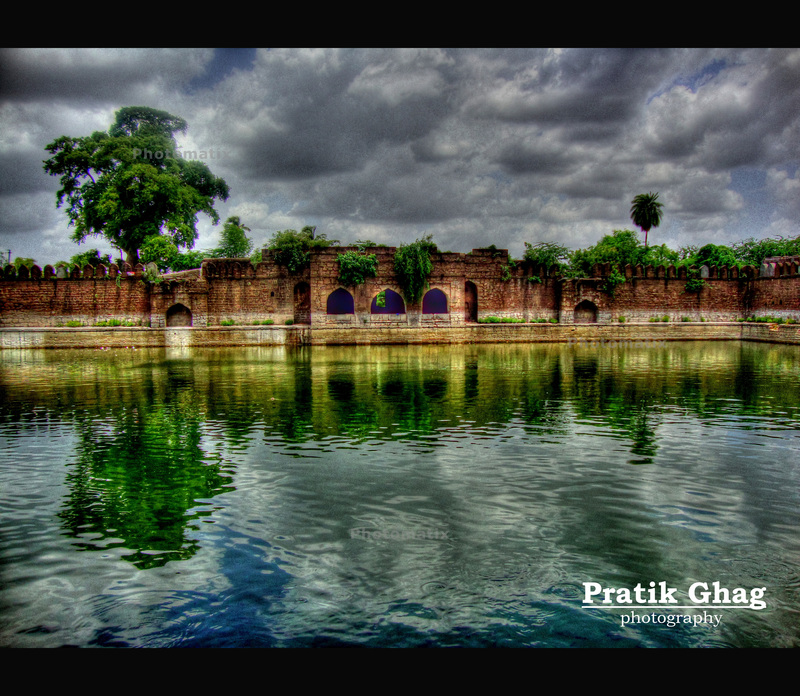 It is said that though the place was located in an area were there was no river, there was no water scarcity to the royal family and the rich and canals system was fantastic, fountains played all year around although the poor masses suffered the heat. Personally I think had been the same water system maintained properly city would still not face water problems. Roads are nightmare for most parts and garbage needs to be cleaned. I really need to say nice attempt. Is it with same DSC-W50? Blog is really nice. I gonna just give you two small suggestions. Get habit of adding Cam specs like you do on Flickr on your photo blog and change the text font-style and size need to to be little larger other than that really good attempt keep it up. Thankyou Ketan. I’ll go through your suggestions and if there’s a way to increase the size and font I will definitely do it. 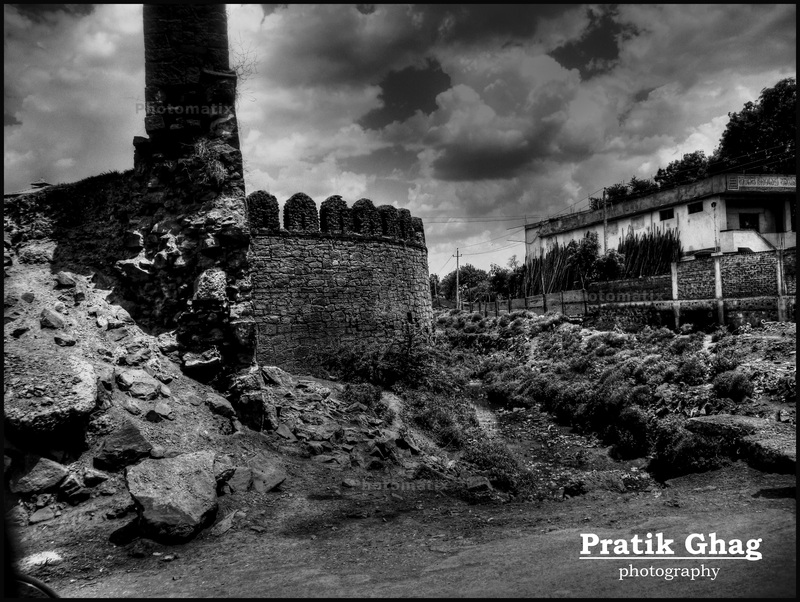 again ek.no photos especially black n white dey r just amazing…..keep it up!! Nice Snaps…loved the B&W ones !! एकदम छान टिपले आहेत …सगळी चित्रे एक नंबर.!! !